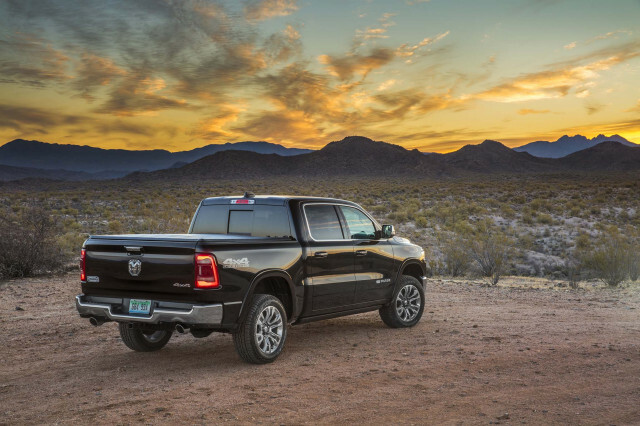 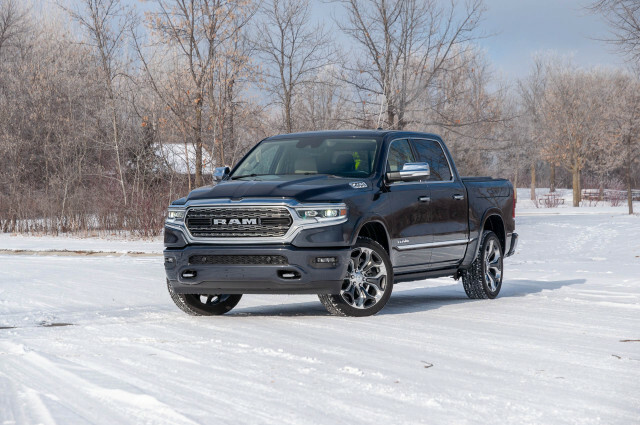 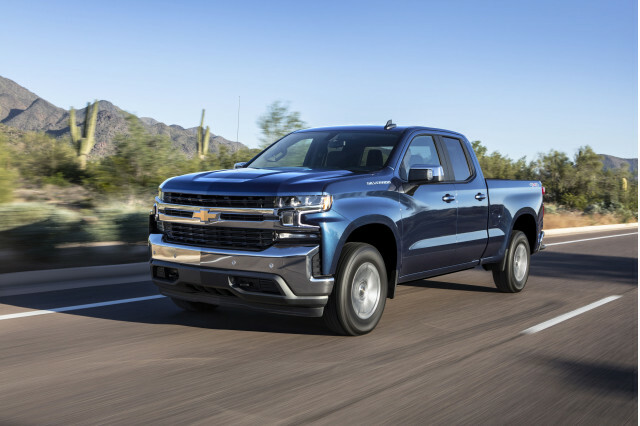 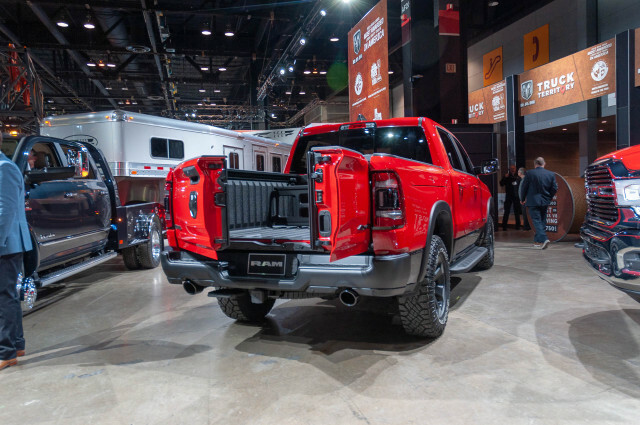 The 2019 Ram 1500 is most often compared to the Ford and Chevy full-sizers, although all three have deeply entrenched fans. 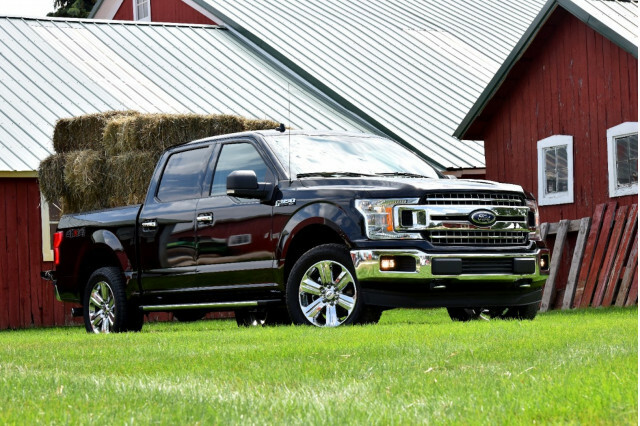 The Ram doesn't have a powertrain ace up its sleeve anymore—Ford now offers a turbodiesel, which used to be a Ram exclusive feature. 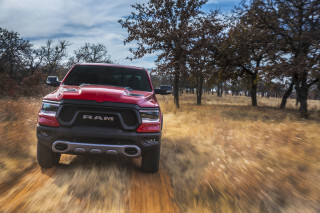 Ram now offers a mild-hybrid system that other automakers seem to have skipped, but we're not yet sure how it performs. 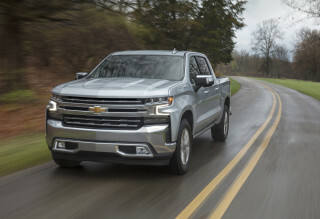 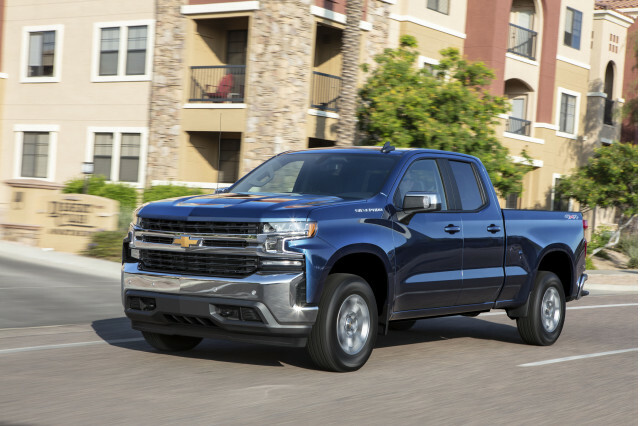 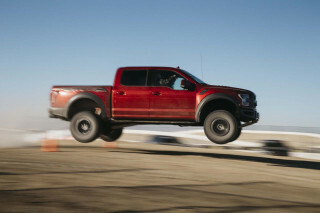 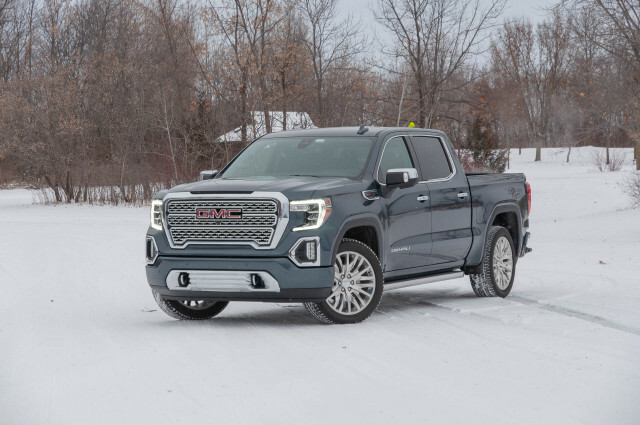 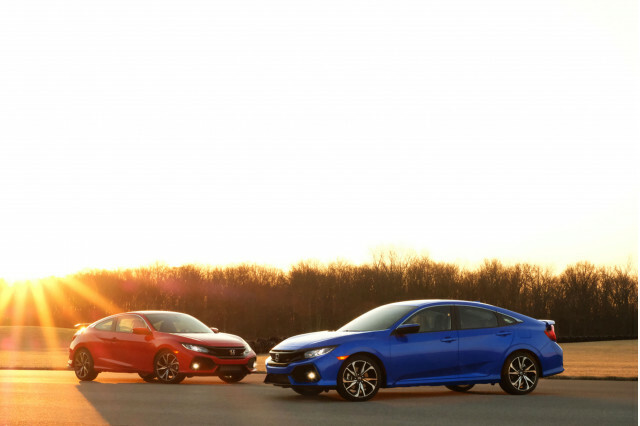 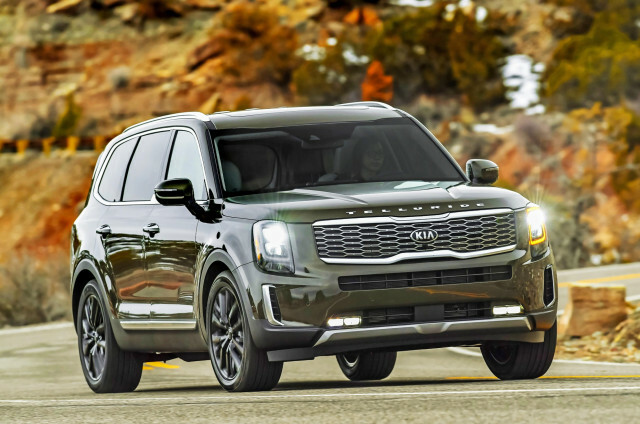 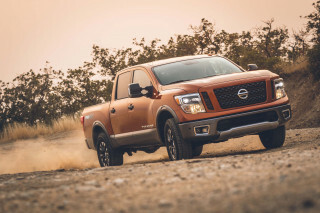 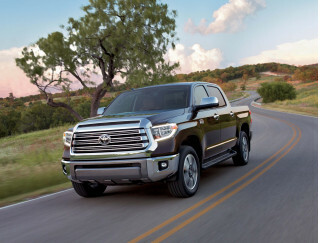 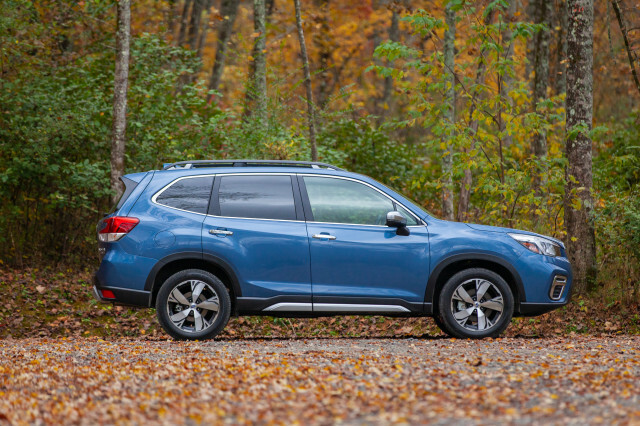 The Toyota and Nissan full-sizers are somewhat outliers, kept further at a distance now that the Ram can tow up to 12,700 pounds in V-8 configuration.